With longevity and stability at the forefront of our business, we seek to develop and maintain long-term relationships with our shareholders and investors. 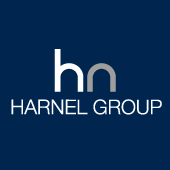 This is reliant on a mutual understanding that the Harnel Group can sustain its shareholders objectives and deliver high standards across all of its companies and investment vehicles. 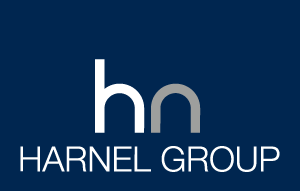 Below – Harnel Group company structure with Harnel Capital Partners providing both debt and equity funding via private funding and merchant banks. 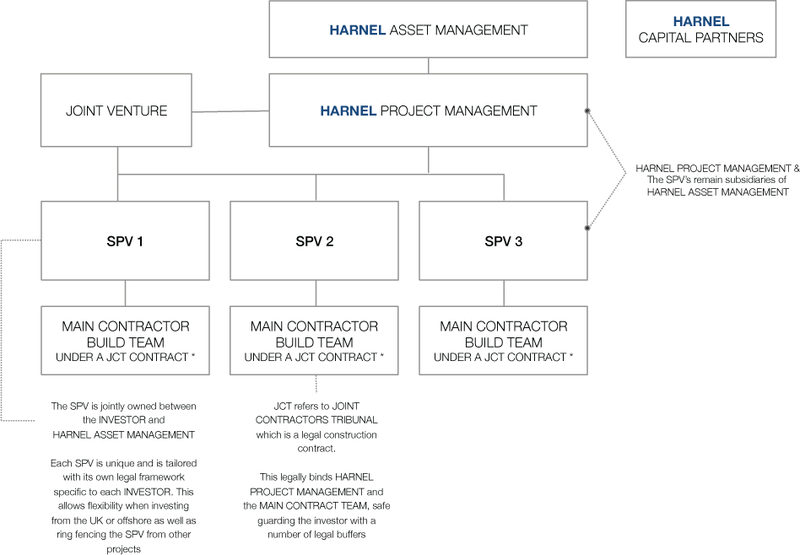 The table below shows a simple developement funding structure using a traditional debt and equity system along with the associated returns on capital investment. The senior debt is secured with a merchant bank or funding group at a fixed rate and 1st charge, while the remaining fund is available to a private investor or investor pool. 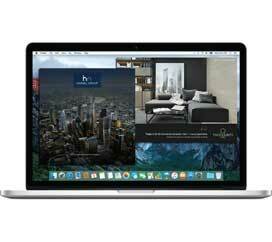 In some cases we structure the finance using a single high net worth individual and a blended hybrid of finance at a very attractive rate on capital investment.